This week (18-24th May) we are being encouraged by the British Tomato Growers Association to buy home grown British tomatoes, tomatoes are very healthy and delicious whether they are eaten raw or cooked, they are a good source of Vitamins A, C and E and contain minerals such as potassium which can lower blood pressure and calcium which we need for healthy bones and teeth. In a large pan heat the oil on medium/low and cook the onion until soft and translucent then add the crushed garlic and cook for a couple of minutes, do not allow to burn. Chop your tomatoes and add to the pan with the remaining ingredients and simmer for 30 minutes. Allow to cool and blend until smooth. This sauce is delicious with pasta and can be frozen. Bake in the oven at 230C/450F/Gas mark 8 for about 15 minutes until crisp and golden. Nothing beats the taste of freshly picked home grown tomatoes, when they are ready it’s often a race as to who gets to them first, make sure you grow plenty a lot won’t make it back to the kitchen. 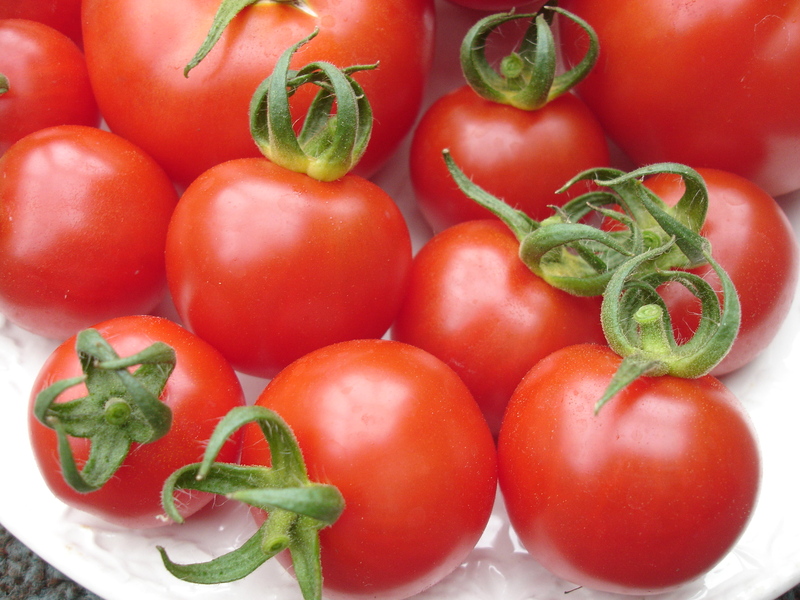 If you want to have a go at growing your own tomatoes young plants are widely available now in shops and garden centres for more information and full growing instructions click here. 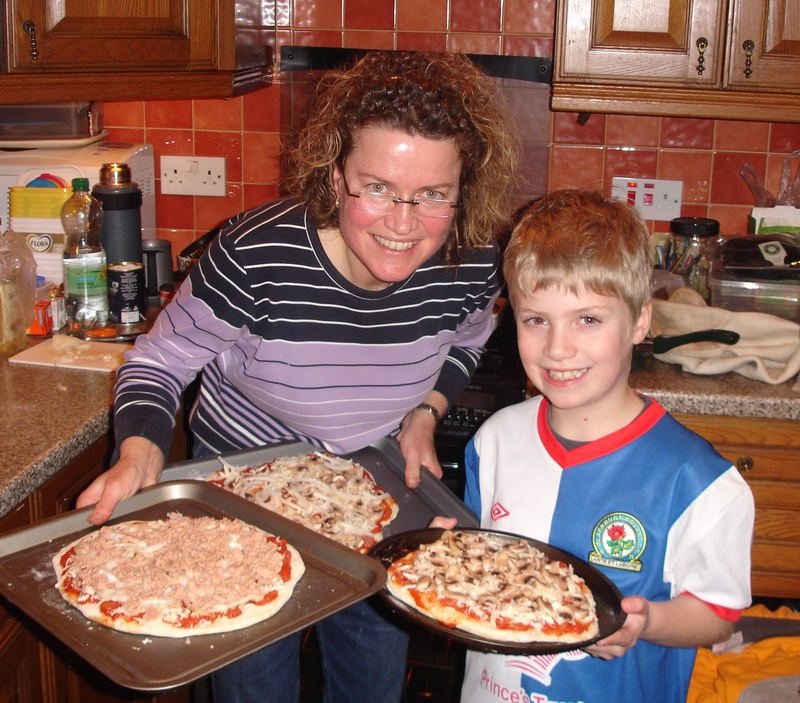 Why not have a go at making your own Pizzas this week.